Here we go again: finding the perfect technique to combat the age-old quest on how to better your kid’s Chinese composition writing skills. Instead of talking about technique, we talk about the other component that contributes to the improvement of writing: time. We always kind of believe that the longer time we take to learn something, the better we become at it, thanks to Malcolm Gladwell’s 10,000 hours that is thought to develop talent. But the fact is, your child doesn’t really need that many hours before they can get better at writing a piece of Chinese composition. With the right strategy and tools, all your child need is only 10 minutes a day. The 10-minutes rule is great. It may seem small, but every little bit builds to be something greater. It’s a small enough chunk of time where you can easily squeeze out every day. And it’s psychologically easier to practice for ten minutes than it is to skip it. 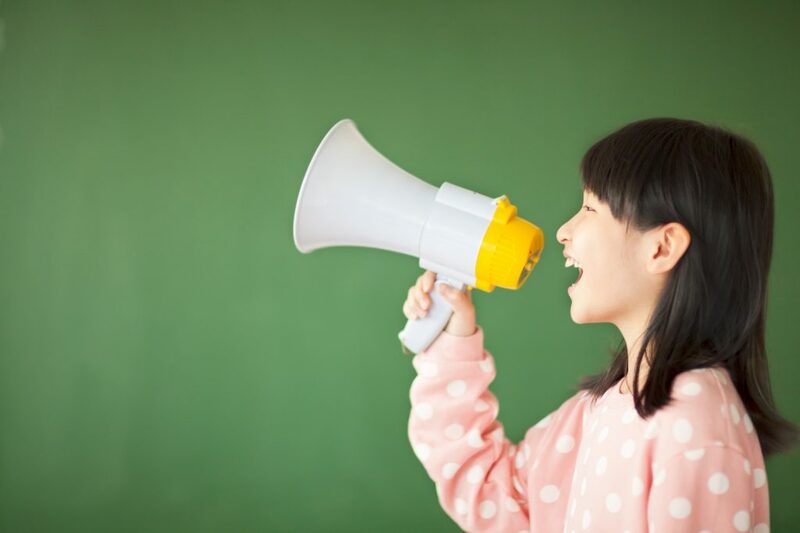 With the 2019 Chinese PSLE timetable out, we thought we’d share a few game-changing ideas on what your child can do to master Chinese composition for ten minutes each day. Ever tried to sit down by your desk before a big test and study for an extended period of time. But how much do you remember after a week? Most of the time binge learning won’t work well, particularly for Chinese composition. Chinese composition can’t be learned; it has to be practiced. Most parents have fallen into the trap of depending on the traditional sit-down-by-the-desk method of learning for our kids, that is, unfortunately, futile for Chinese writing. When things don’t go your kid’s way, your kid’s momentum, motivation, and purpose are decreased, and what they’ll do next is probably to quit. Instead of cramming everything all at once, you can try letting your child repeat a smaller portion of information more frequently. To keep something etched into their mind, they must constantly make connections and repeat the learning. Each time you repeat something and get it correct, review it again in the days and weeks that follow. 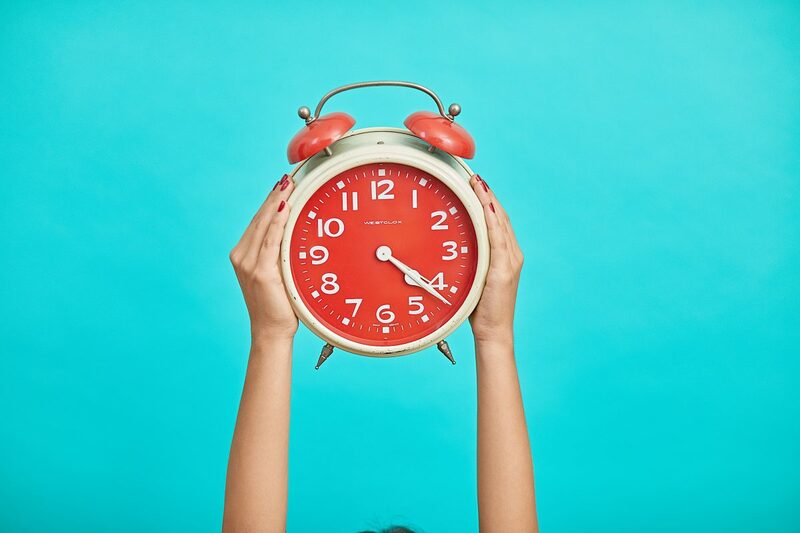 If you keep getting it correct, the time until you see it again expands, then this would mean that the particular thing you learn is in your long-term memory. And here’s where we’ll talk about the 10-minutes per day method. 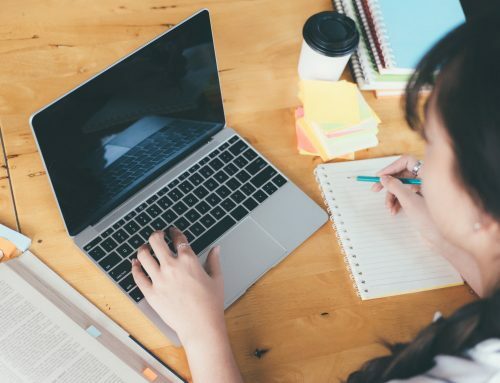 When someone’s learning a language, especially when they’re writing, you don’t see them poring over textbooks, cramming themselves to fluency, do you? 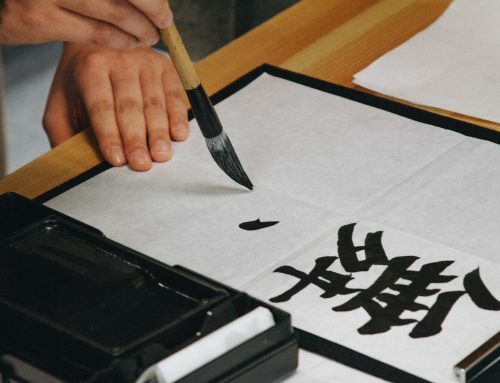 It’s actually wiser to spend about 10 minutes per day learning the different components of writing a Chinese composition. Well, you may think that it’s a considerably short time as compared to the usual pedagogical learning, which is around 90 minutes, and wonder, does this work? We’ll continue and help you find out how 10 minutes per day are all your kid needs to become proficient in writing Chinese composition. Flashcards are undeniably great learning tools. Create these learning flashcards the way your child likes it, such as different colors or patterns on the flashcards. Anything that’ll aid the learning process. And as we know, flashcards are meant to be quick studying tools, so all you really need is 10 minutes a day. What that matters are the contents that are on the flashcard. You can create a series of flashcards, subdividing them into one-word vocabulary, phrases, idioms, etc., and use them alternately throughout the week. Once you think that your kid has the learnings imprinted onto their mind, you can then create more flashcards. Though not directly connected to improving Chinese writing skills, there’s so much good in speaking. In a Chinese composition, there are some parts that still require memorization. For instance, Chinese phrases and idioms or some expert-approved Chinese composition writing examples that your child can include in their writings. To help them remember things better, make them speak. For just 10 minutes every day, have a conversation in Chinese with your kids. That’ll really help get the information into long-term memory. There’s no question that time is a huge part of attaining accelerated results, which means your kids have to invest time outside of their curriculum hours. There’s no better bang for their time (and yours) than making it a habit to learn at least 10 minutes every day. However, we’d recommend keeping high expectations, yours and your child’s, at bay. In place of that, instill a learning purpose in your child. Keeping them engaged with the “why I’m learning” would always fascinate them more than the “what” and the “how-tos”, which would amp their learning enthusiasm. Determine where your child needs more or less time in Chinese composition. If time is a concern, for example, if they’ve after-school tuition that drains their energy by the end of the day, practice learning on the go. You can make use of the short time you have when you’re getting them to school. Imagine what a good mood they’ll be in after singing a Chinese rhyme that they adore before class—it’ll be the perfect use of an otherwise boring stretch of time. Does your kid like routine-based learning? If your kid prefers routine, you can set up a schedule on the abovementioned 10-minutes learning methods. For instance, alternating two routines (such as flashcard learning or holding conversation) each day and dedicating 10 minutes to each. For children who don’t fancy repetition, parents can set up these 10-minutes learning parts randomly throughout the day or week, or whatever ratio they prefer. Hey parents! 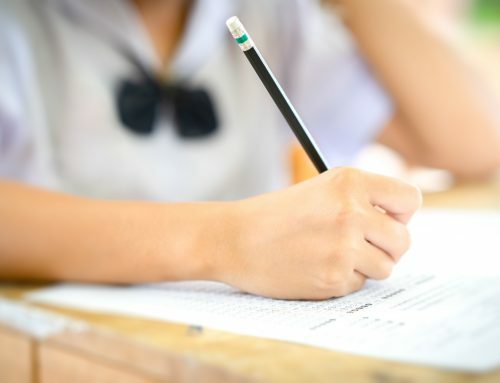 If you’re looking to prepare your child for PSLE, here’s the 2019 schedule.